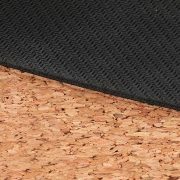 We sourced cork and natural rubber mats with a laser engraved logo for a client. 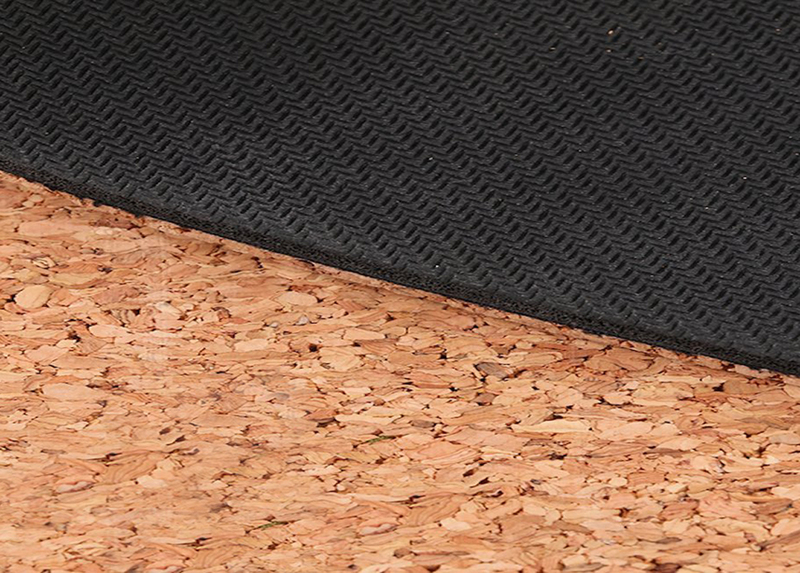 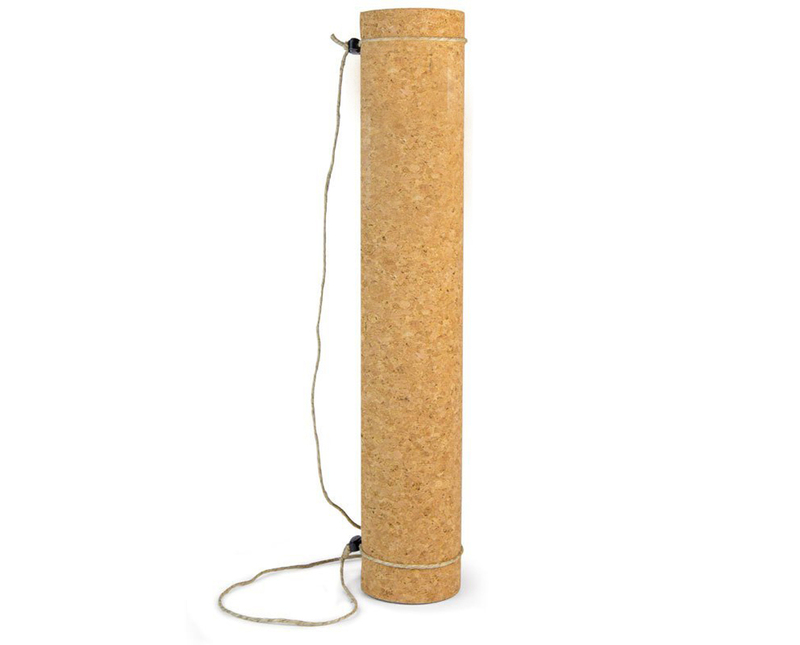 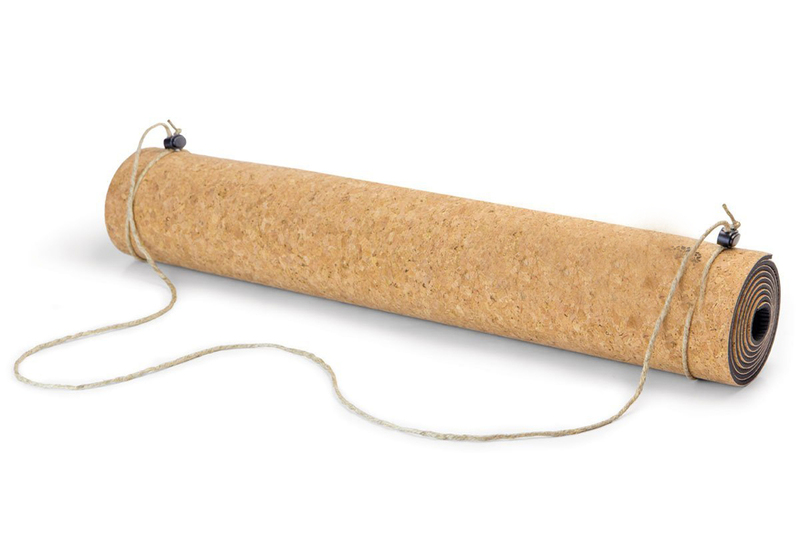 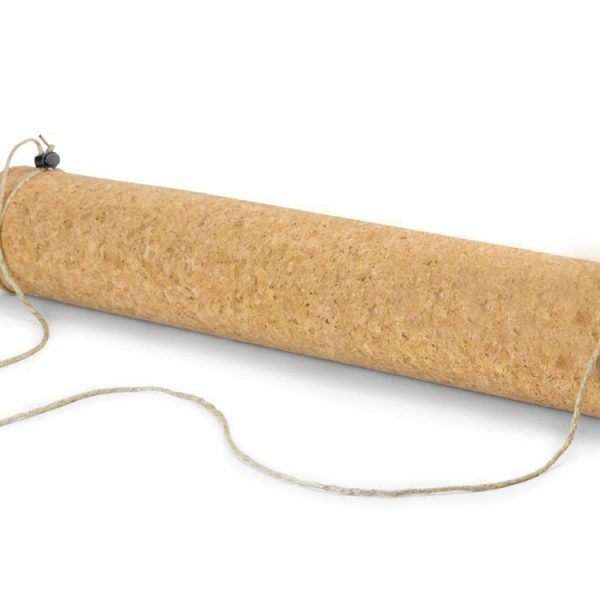 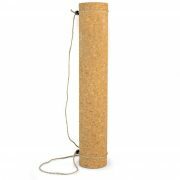 The bottom material is 100% natural rubber (SGS certificated), while the top is environmental friendly cork material. 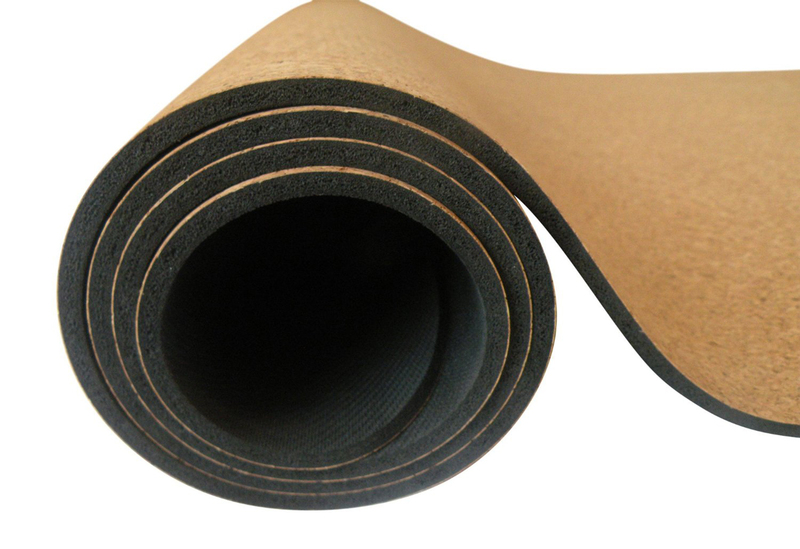 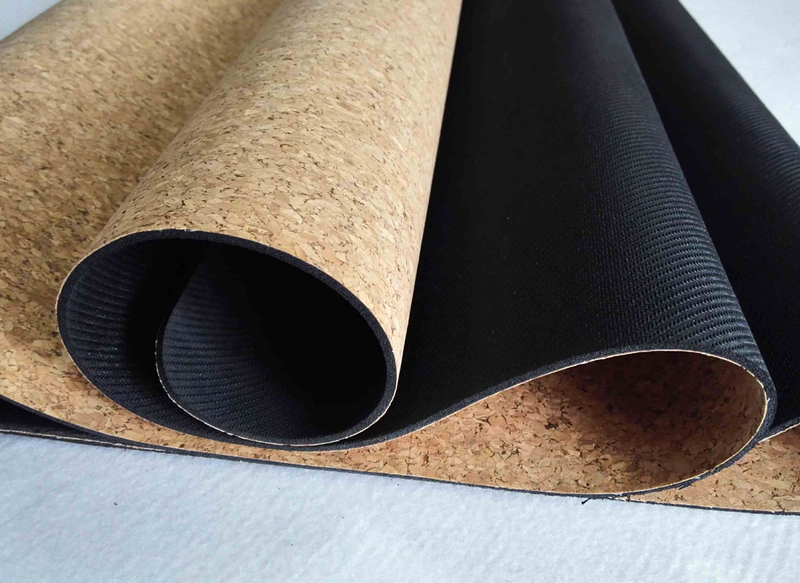 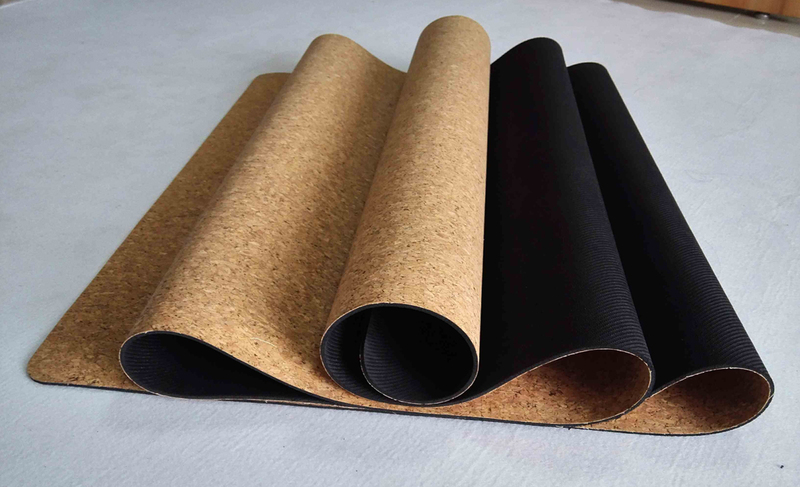 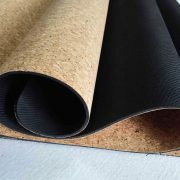 The mats come with 3 thickness options: 3MM, 4MM and 5MM. 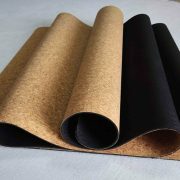 They are natural & environment friendly, non slip and made from top grade materials. 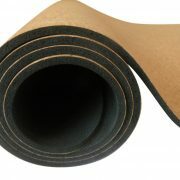 We additionally created mats with full transfer printing.